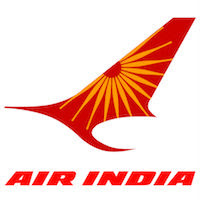 Online Application Details for Air India Recruitment of 5 Safety & Emergency Procedures (SEP) Instructor is given below. Application form and duly attested documents are to be sent to Executive Director -Training, Training Department, IInd Floor, New Operations Building, Old Airport, Santacruz (E), Mumbai-400029. In envelope super scribed with 'Application for the Post of Post Name'.